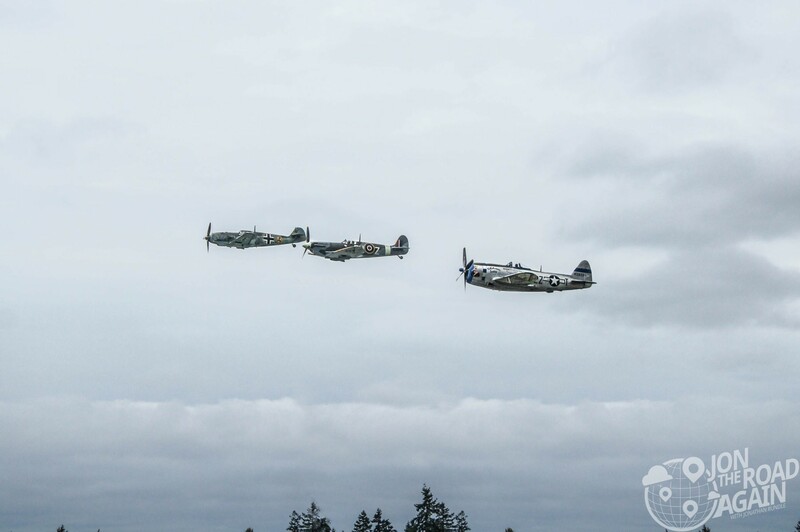 Throughout the summer, the Flying Heritage Collection hosts “Fly Days” where they take the old planes out for a spin. 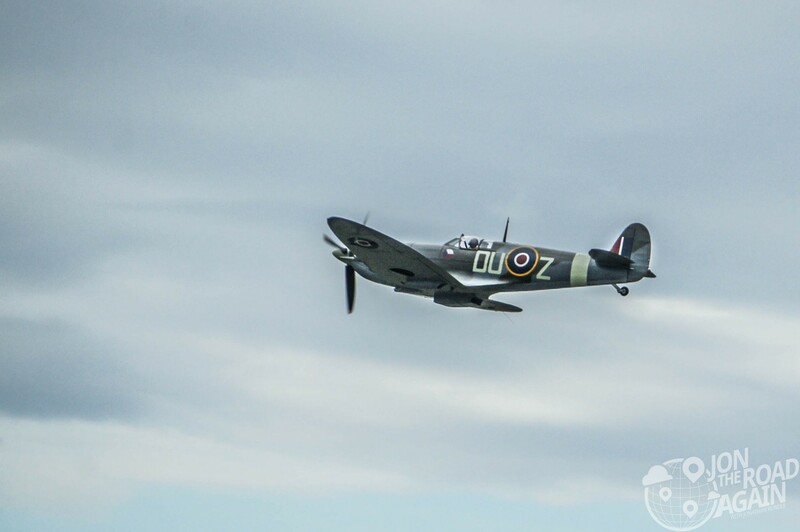 Today’s “Battle of Britain” Fly Day features two of the infamous planes that faced off over the skies of Britain and the English Channel – the Axis Messerschmitt Bf 109 and the RAF Supermarine Spitfire. 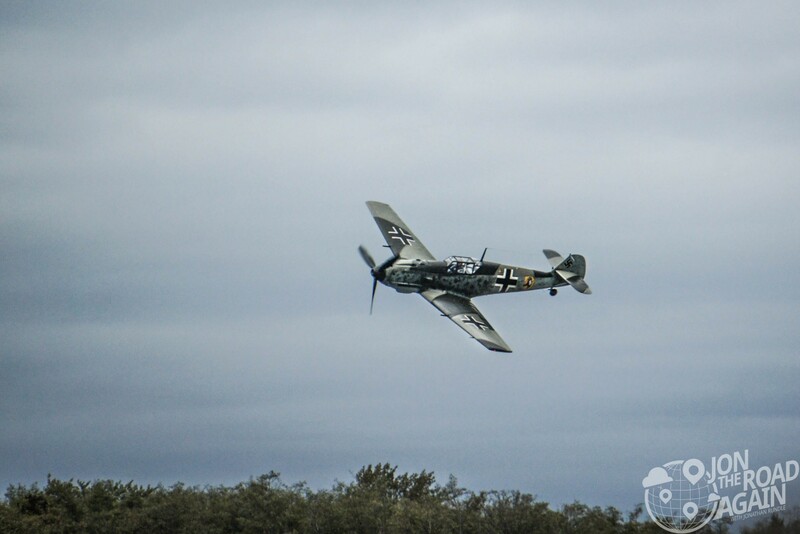 As a bonus for the crowd, the collection’s P-47D Thunderbolt “Tallahassee Lassie” joins the dogfight – even though the US did not participate in 1940’s Battle of Britain. 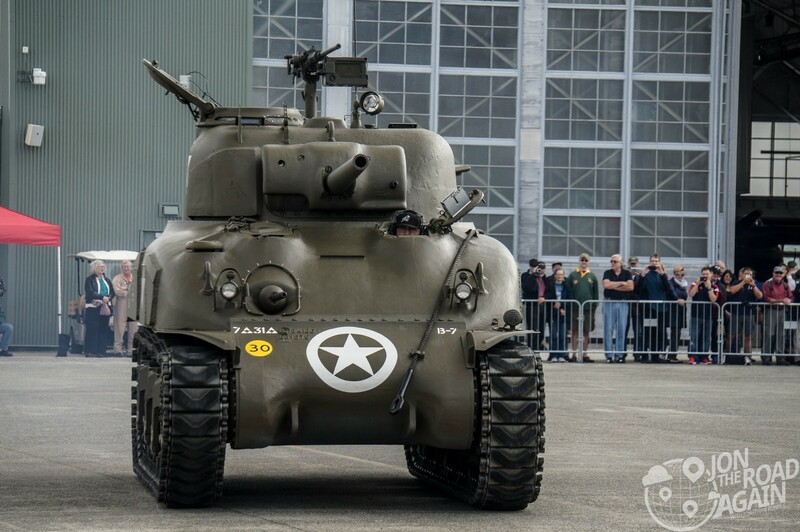 Even the collection’s Sherman Tank got into the action, menacingly prowling the runway in front of the hangar before firing a single, booming shot. 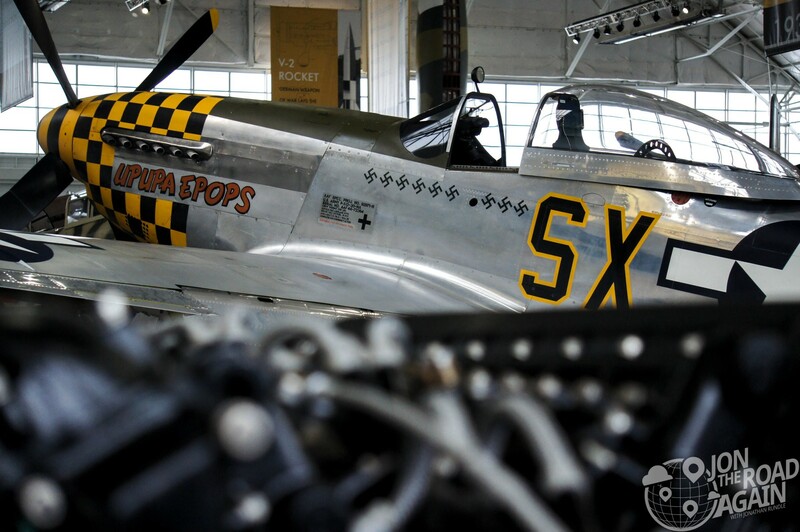 Let’s take a peek into billionaire Paul Allen’s airplane garage. Paul Allen is rarely in the news, but when he is it usually has to do with his massive yacht docking somewhere awesome, his attempts to fly into space, find shipwrecks or when he just buys something really cool. 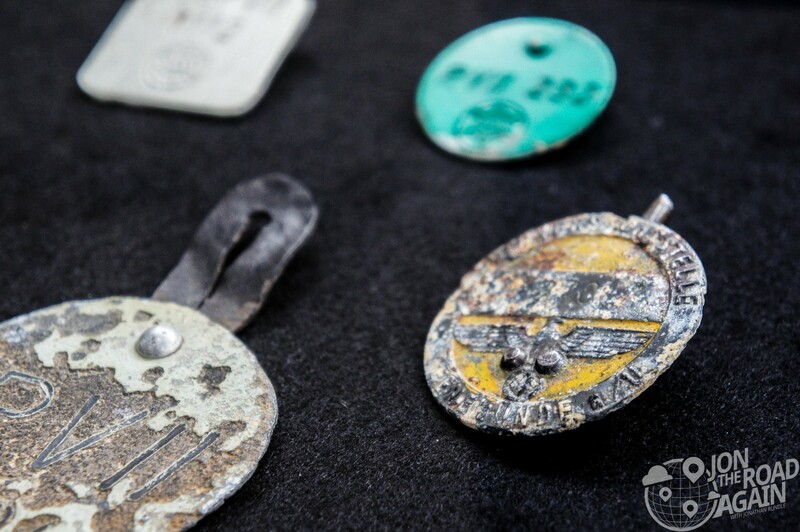 In 1998, Allen started buying these pieces of aviation history, restoring them and returning them to the sky. 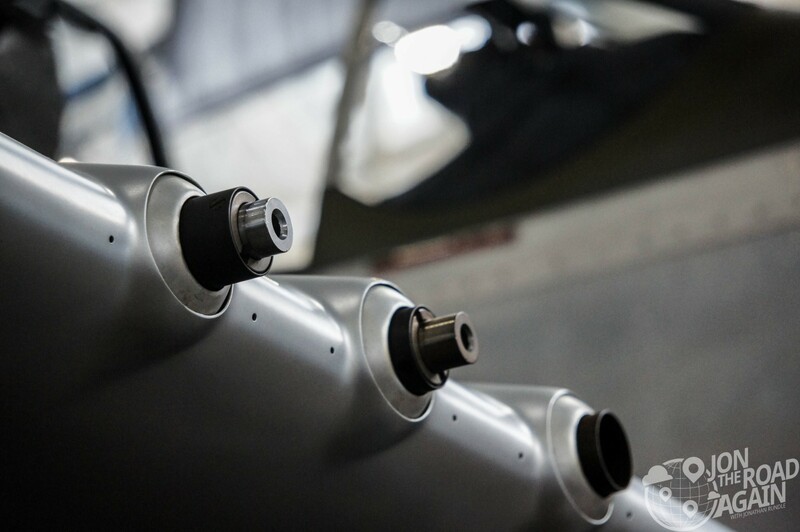 As you walk around the hangar, you notice these planes all have drip pans underneath to catch oils that may be seeping out of their aged fuselage – but that just means these machines are still air-worthy. And that’s pretty damn cool. 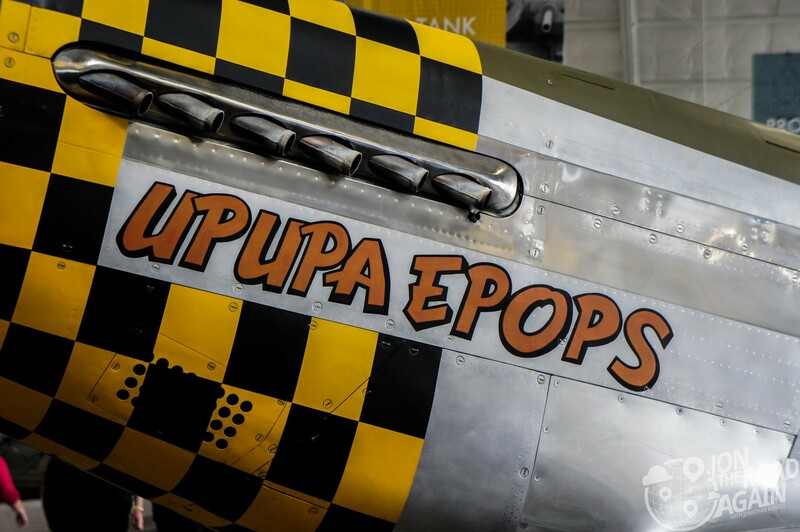 This P51 Mustang is a combat veteran that was delivered to the United States Army Air Force on January 26, 1945. 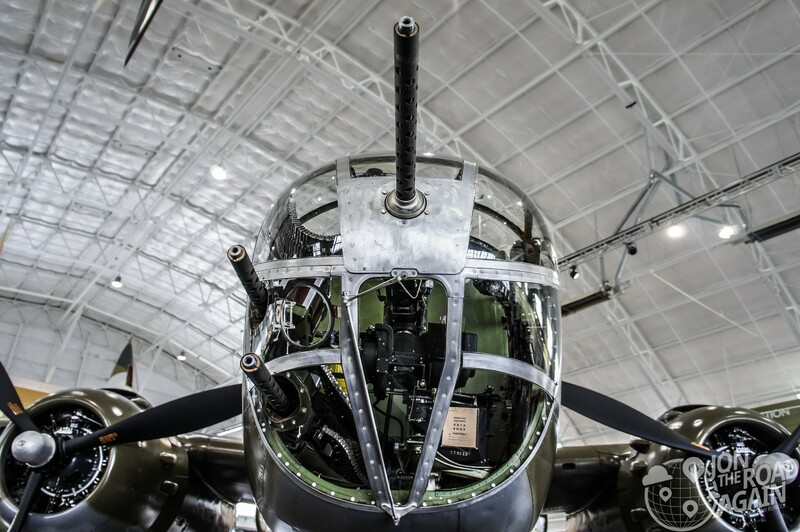 It was based in Raydon, England with the 8th Army Air Force (352nd Squadron, 353rd Fighter Group), where it was assigned to Lt. Harrison B.”Bud” Tordoff. 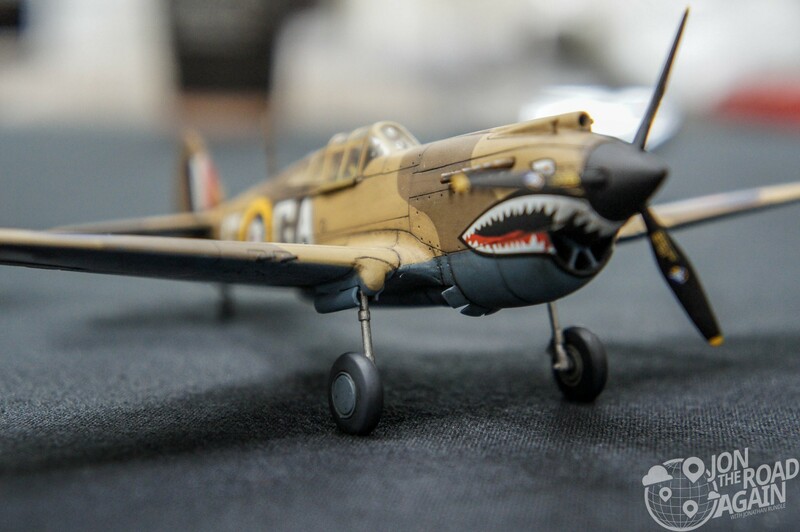 Tordoff flew the aircraft in support of the daylight bombing raids against Germany throughout occupied Europe and in support of missions for the Allied ground forces during the liberation of mainland Europe. 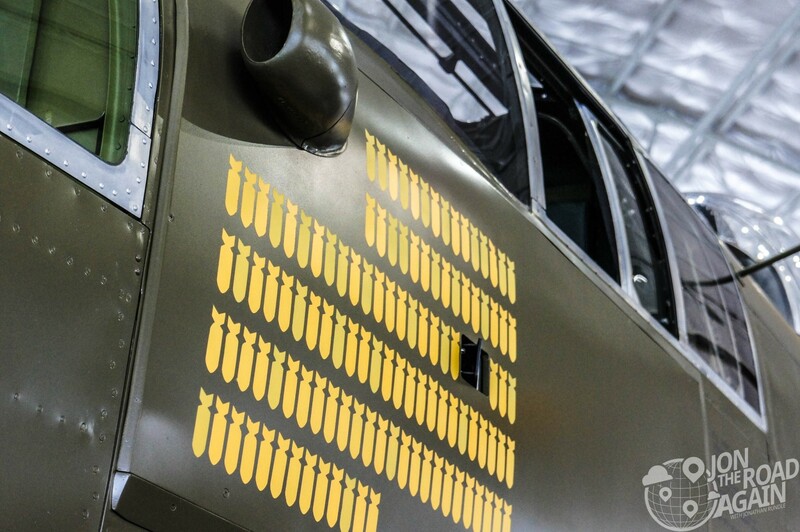 In the summer of 2003, Captain Tordoff was reunited with this plane at the Flying Heritage Collection – the first time he had seen it since ceasefire. Not only that, but the FHC’s website goes into detail about that curious name. Upupa epops is the scientific name for the Hoopoe Bird. It’s a very inside joke conceived by the plane’s pilot, Harrison “Bud” Tordoff. You see, before becoming an ace pilot during WWII, Tordoff was an ornithology (study of birds) student at Cornell University. That funny name of the Hoopoe Bird stuck in his head. 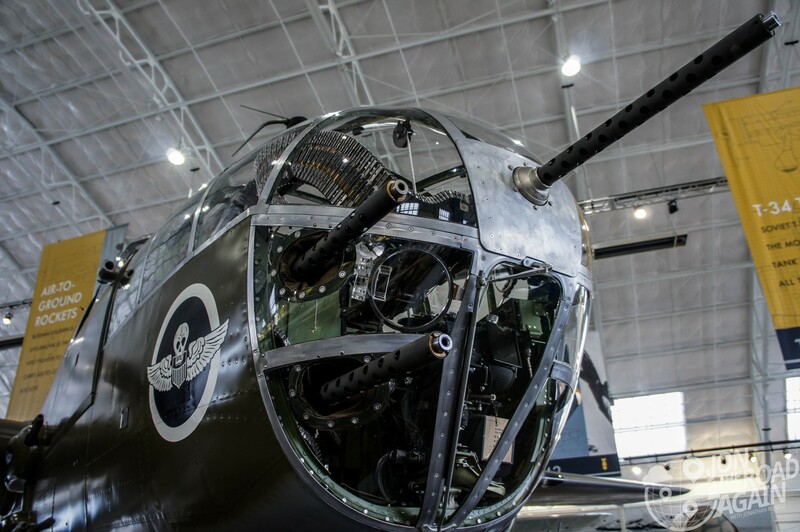 The B-25J flew 115 missions before being shot down on #116. 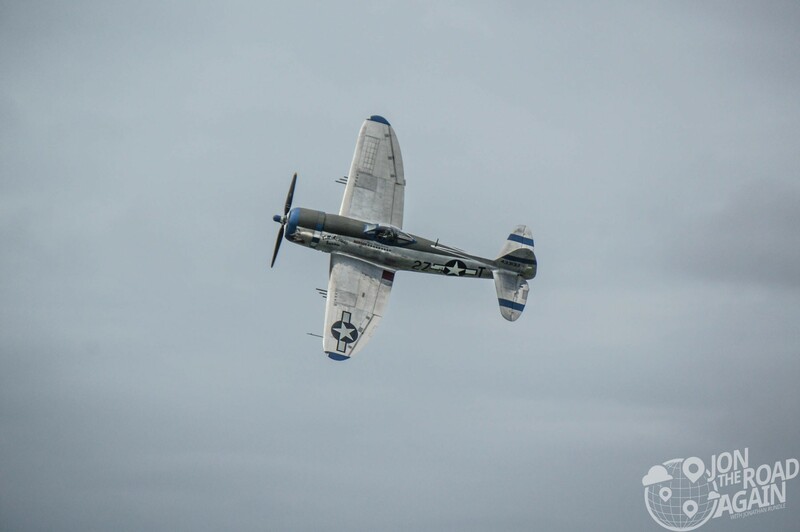 The paint scheme depicts how the plane would’ve appeared on the morning of that 116th flight. 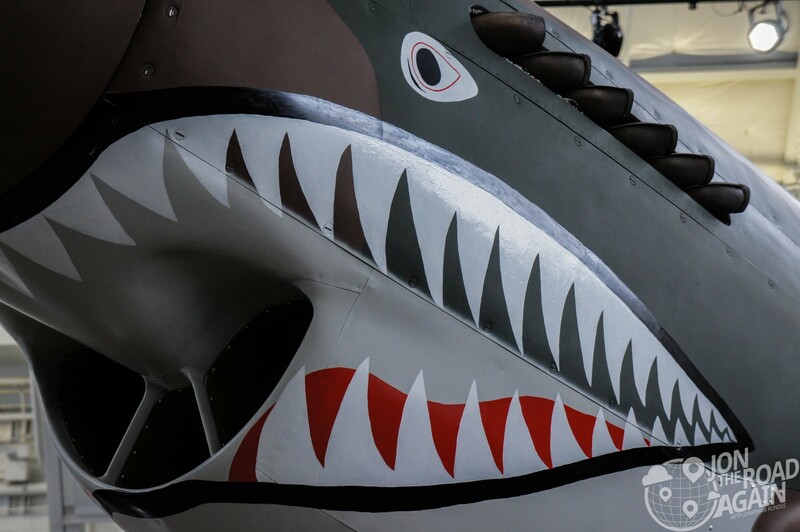 The Curtiss P-40C Tomahawk complete with famous “shark mouth” nose art. 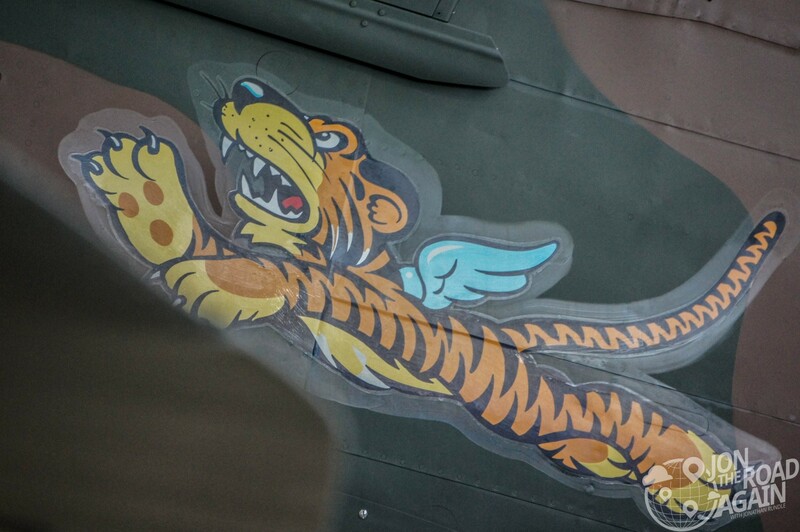 The famous “Flying Tiger” insignia on the side of the FHC’s P-40C is one of hundreds of designs and logos churned out by Walt Disney Studios during World War II. 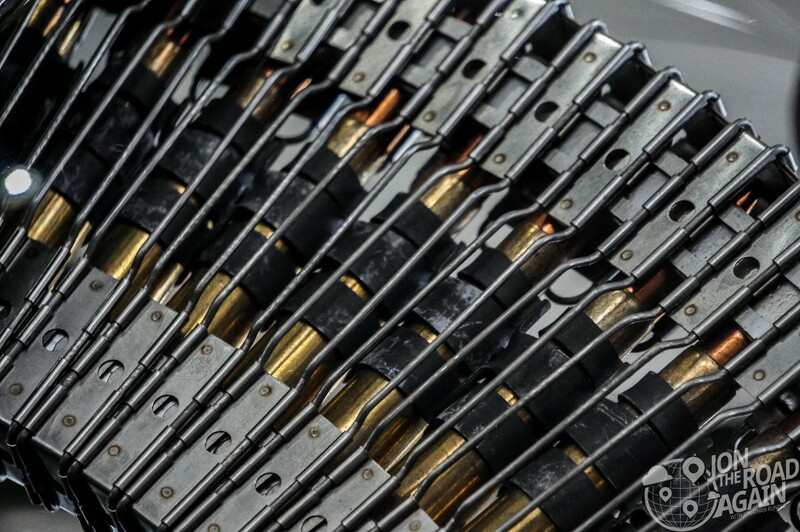 In the years that followed, they made over 1,200 images for use with squadrons, ships, fighting units, and companies involved in defense production. 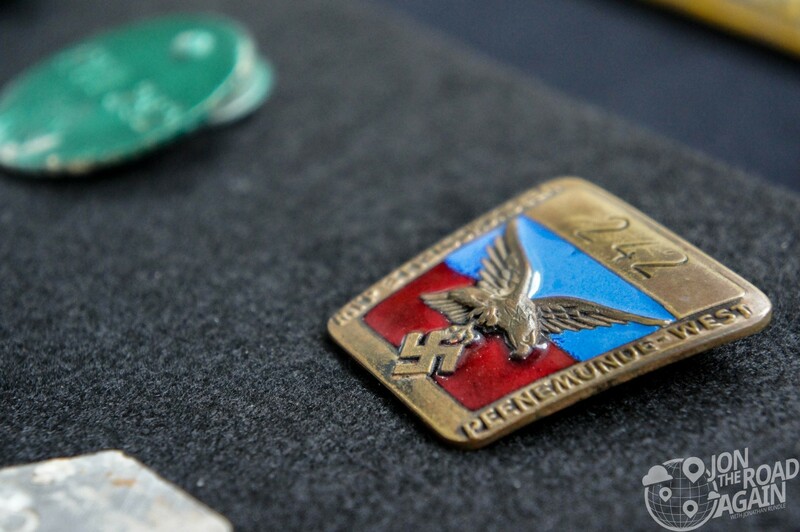 Over at the V2 Rocket display, there is a little memorabilia case that holds Nazi security badges and signage from the V2 research facility. 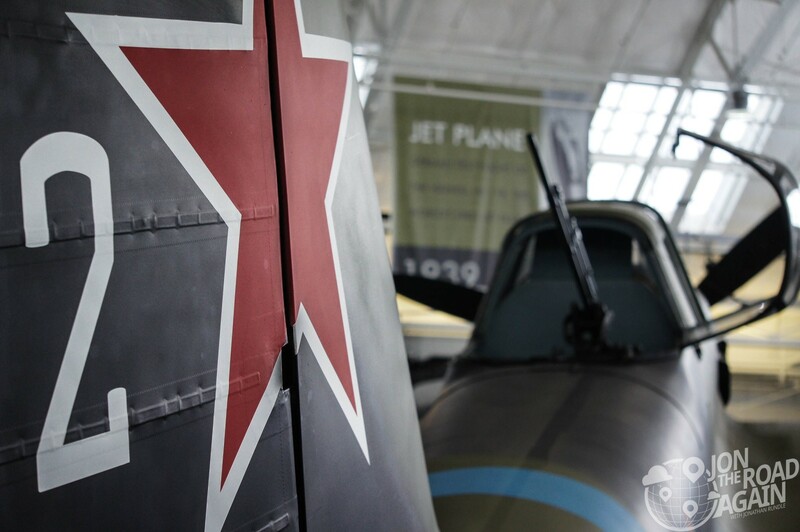 Back to the planes, the Ruskies are represented with this Ilyushin Shturmovik and a MiG 29 over in Hangar 2. 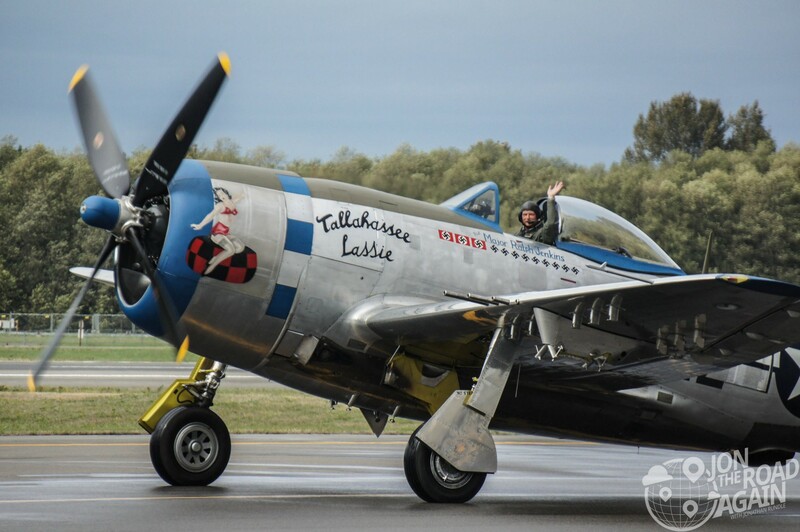 This plane has been fitted with an engine from a P-38 Lightning, which makes maintenance a little easier for the FHC crew. 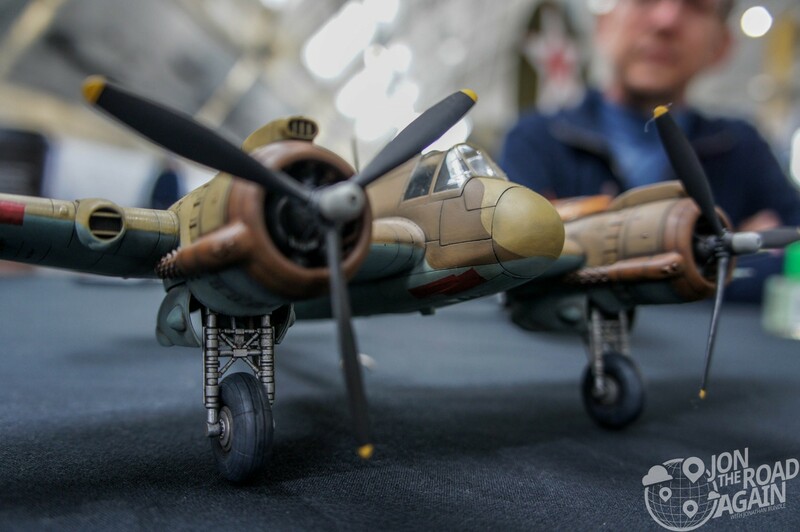 Today’s festivities also had some special areas of interest including guest speakers and model builders showing off their impressive works. 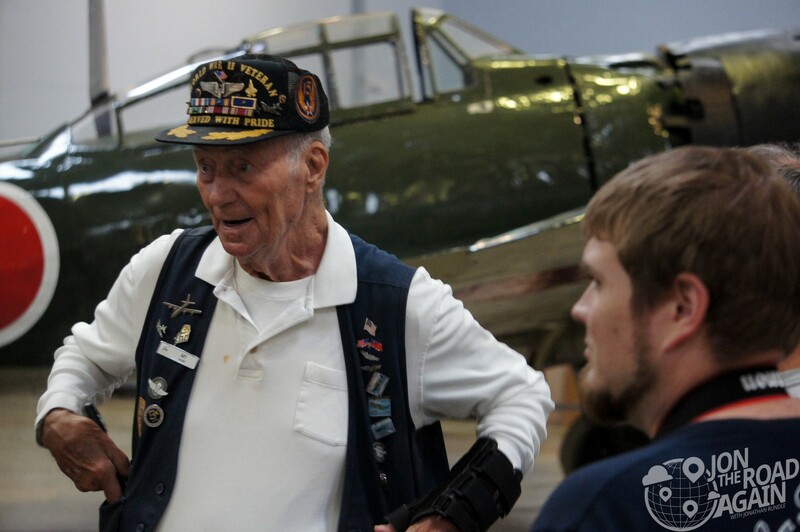 Although maybe the star of the day was this volunteer, captivating his group with stories of the machines that shaped a war fewer and fewer of us experienced yet will continue to impact generations to come.